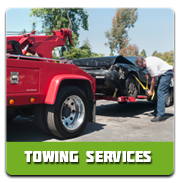 Super Towing Ottawa makes towing services not only accessible 24/7 but also highly affordable. 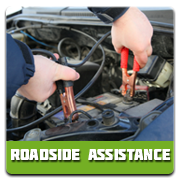 The local community of Ottawa can now enjoy our brand new coupon. 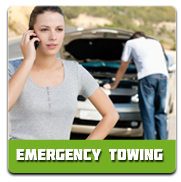 Ottawans in need of professional towing solutions will receive our ‘first 10k for free’ perk. Please pay attention to the terms & conditions mentioned on the coupon.